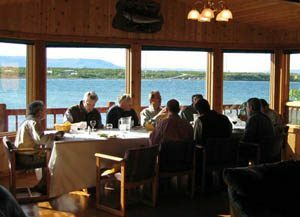 Bristol Bay Sportfishing’s lodge is nestled on the shore of Alaska’s Lake Iliamna. Surrounded by untouched Alaskan beauty and located in the heart of Alaska’s premier fishing region. For years Bristol Bay Sportfishing has earned a reputation for unmatched personalized service built on a tradition of warm Alaskan hospitality and experience. 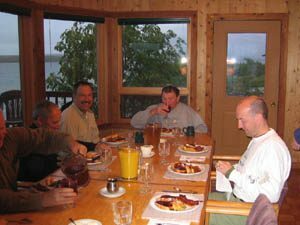 Bristol Bay Sportfishing is a family operated lodge, hosted by three generations of Jacques. We invite you to experience an Alaskan angling adventure, offering the freedom to explore hundreds of square miles of untouched wilderness while fishing the most famous rainbow trout and salmon fly fishing streams in the world.